Similar Worlds is Free and Fun for everyone. We will send you an email to verify this address. 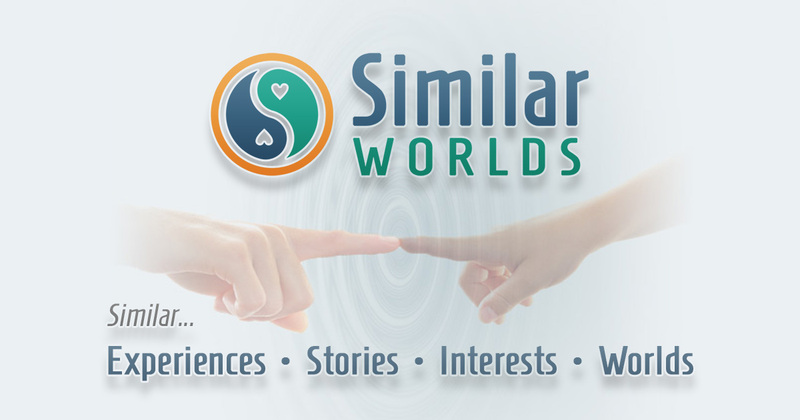 Similar Worlds is in no way affiliated, endorsed, or sponsored by Experience Project.